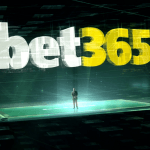 It was only a matter of time before a bit of creativity started to creep into the sports betting scene. DraftKings (DK) has announced that it will hold the Sports Betting Championships, featuring a prize pool of $2.5 million. 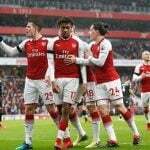 Sports betting has been mostly a static affair for decades, dominated by Las Vegas sports books which were content with the simple act of setting lines and taking bets. 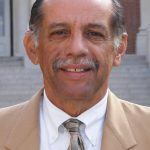 But all that is changing now that the Supreme Court has overturned a federal law banning sports betting. Enter DraftKings, which has been best known as a daily fantasy sports (DFS) operator. The company is now offering handicappers, whether they be professionals or punters, the chance to prove that they’re the best of the best in the burgeoning US sports betting market. Anyone at all can pony up and prove themselves; all you need is $10,000. Who’s the Best of the Bettors? 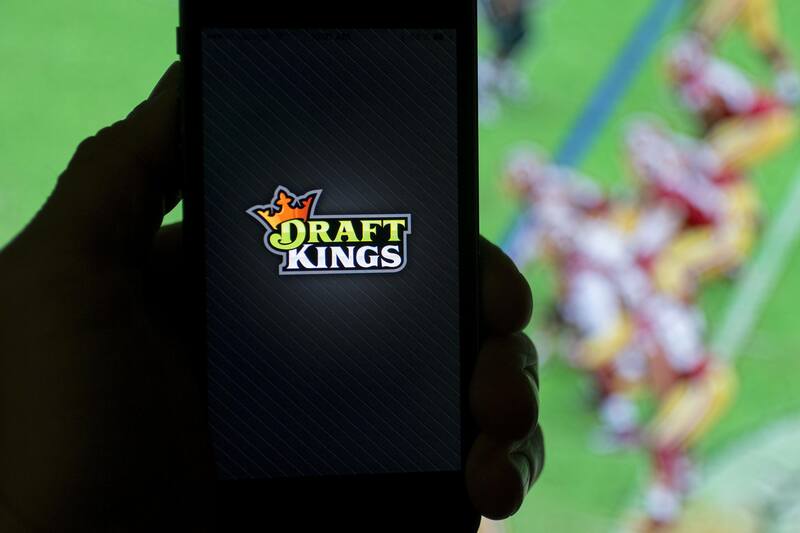 DraftKings became the first operator to offer a mobile betting app in New Jersey after the state approved new regulations around sports wagering. Now it’ll be putting the app to good use for the inaugural betting championships. Here’s how the live event will play out in Jersey City, New Jersey. The entry fee is $10,000. Bettors can either win their way in via a number of DFS qualifying events available on the app, or they can buy-in directly. Each entrant gets $5,000 to bet with. Starting Friday, January 11, competitors can wager any amount on any sporting event they’d like. However, Sunday’s bets need to include one or both of the NFL Divisional Playoff games. A minimum of $1,000 needs to be wagered by the end of Saturday, and an additional $2,000 bet on Sunday’s NFL action. Whomever has the biggest bankroll at the end of the Sunday wins the $1 million top prize and the title of Sports Betting Champion, while second and third places will take home $350,000 and $250,000, respectively. Prizes will be awarded to the top-25 finishers. 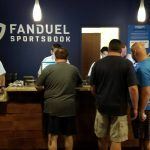 In the months leading up to the Supreme Court decision opening the door for legalized sports betting, DK was upfront in its intentions to aggressively pursue new revenue streams via the sports betting market. CEO Jason Robbins said the company would be “going after it,” and the early returns bear that out. While DK is still best known as a DFS operator, it’s quickly becoming a major player in the sports betting space. The company hit two million sports bets just a few weeks ago, often taking as many as 100,000 wagers per day on NFL Sundays. Its executives have predicted that sports betting revenues will surpass DFS profits within three years. The entire DFS industry generated about $335 million in revenue in 2017. Meanwhile, Nevada’s sports books hit $248.8 million over the same period of time.